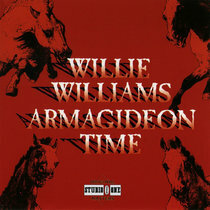 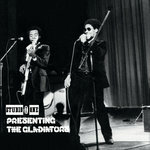 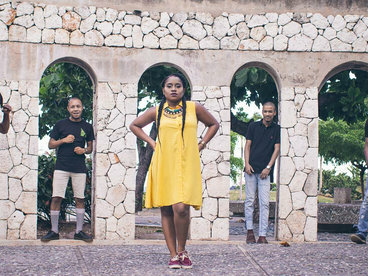 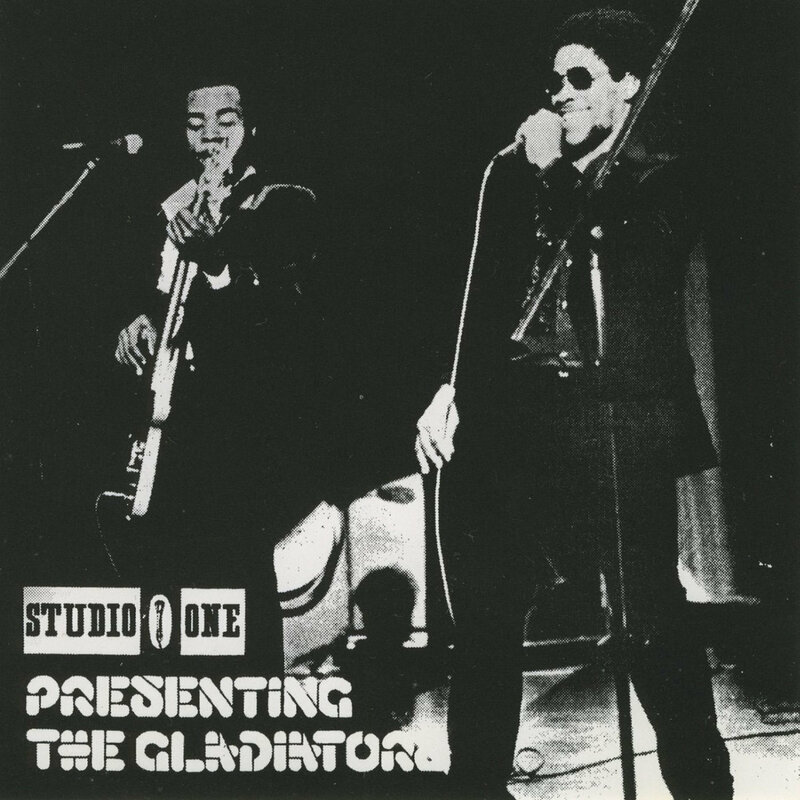 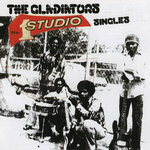 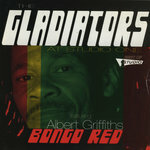 The Gladiators are a Jamaican roots reggae band, most popular during the 1970s. 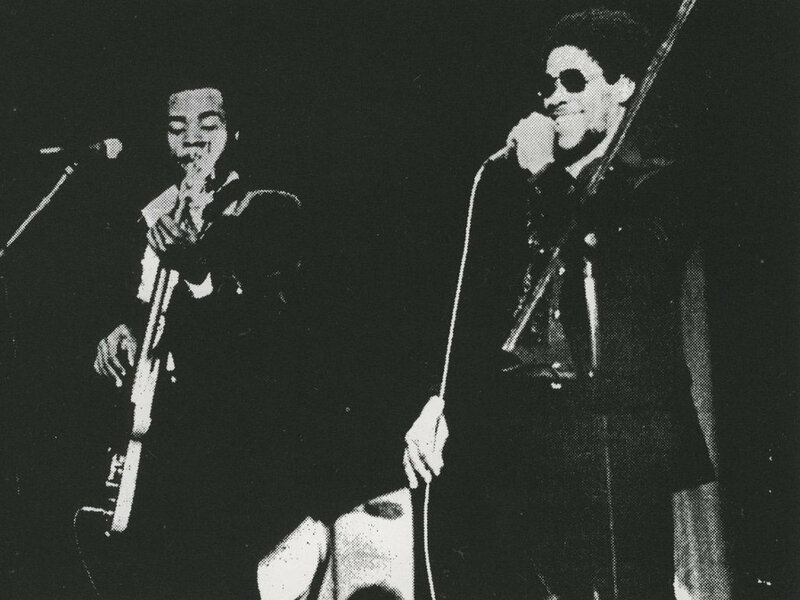 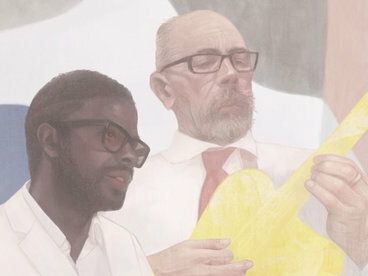 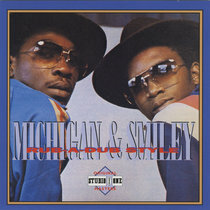 The core was Albert Griffiths (guitarist and singer), Clinton Fearon (bassist and singer) and Gallimore Sutherland rhythm guitar and singer. 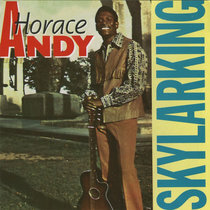 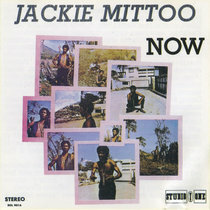 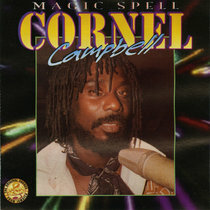 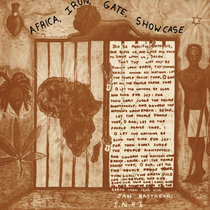 The group's first major success was with the single "Hello Carol" in 1968, for producer Coxsone Dodd, which topped the Jamaican music charts. 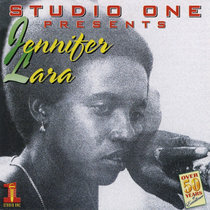 Hear that song along with other great hits on their Studio One debut right here.